The Democratic Republic of Congo has been alerted to an outbreak of Ebola. In the past five weeks, there have been 21 cases of the infection reported, and 17 of those are now deceased. The government of the Democratic Republic of Congo declared the outbreak of Ebola hemorrhagic fever, a rare and deadly disease, on Tuesday, the World Health Organization reported. The declaration of an outbreak came after laboratory results confirmed two cases of the disease in the province of Bikoro in the northwestern part of the country. Bikoro is situated on the shores of Lake Tumba near the border with the Republic of the Congo. The new cases were reported from a small health facility about 30 kilometers (19 miles) from Bikoro. 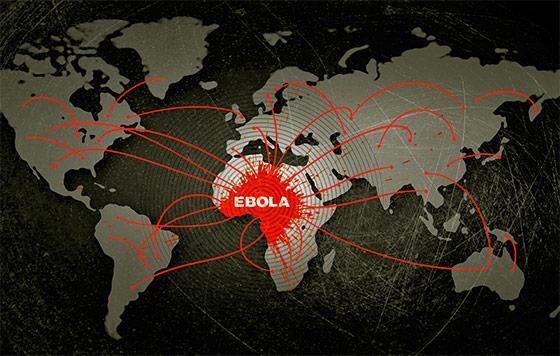 The average case fatality rate for Ebola hemorrhagic fever is around 50%. The deadly virus most commonly affects people and nonhuman primates (monkeys, gorillas, and chimpanzees) and is caused by one of five Ebola viruses. “We will gather more samples, conduct contact tracing, engage the communities with messages on prevention and control, and put in place methods for improving data collection and sharing,” said Dr. Matshidiso Moeti, the WHO’s regional director for Africa. Unfortunately, the DRC has a history with the Ebola virus. 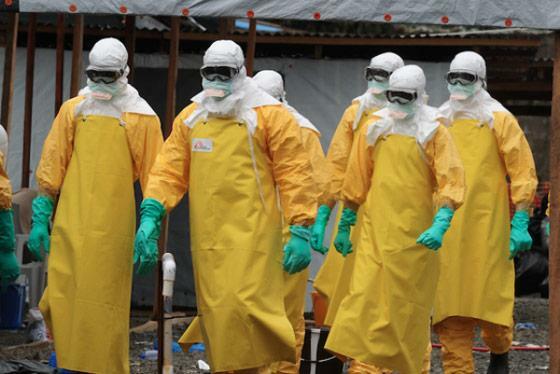 This is its ninth outbreak of Ebola virus disease since the discovery of the virus in the country in 1976. The last outbreak, in 2017, was quickly contained. There are hopes that a quick response will all see this recent outbreak contained rapidly as well. WHO has also released $1 million from a contingency fund to support its activities in the containment efforts of this outbreak for the next three months.